Farming is in the blood of the Oates family, with Cath and Russ both growing up on the various family farms in the Margaret River region. Russ tends to the vineyard and Cath makes the wines for Oates Ends. 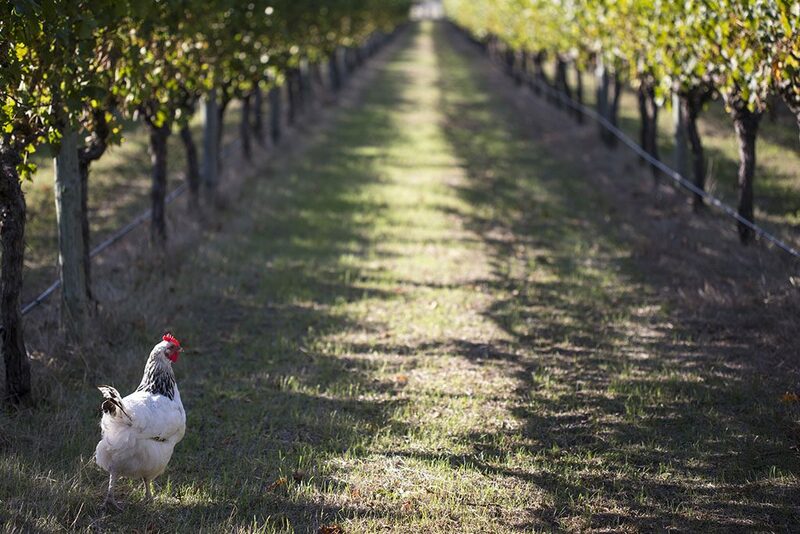 The Wilagri vineyard was first planted in 1999 and vineyard is run using sustainable farming principles, growing Cabernet Sauvignon, Tempranillo, Semillon and Sauvignon blanc. The sheep on the farm play a big part in avoiding the use of any herbicides in the vineyard and we’ve been told they make great mowers during vine dormancy. The soils are complex loam over deep well draining gravels. Careful vineyard management and hand harvesting allows for the selection of perfectly ripe and clean fruit, resulting in elegantly structured wines. Cath studied winemaking at Roseworthy and went on to make wine in Australia, Italy, New Zealand and the USA, including heading up the iconic wines of Mud House in New Zealand and Plantagenet Wines in Western Australia. 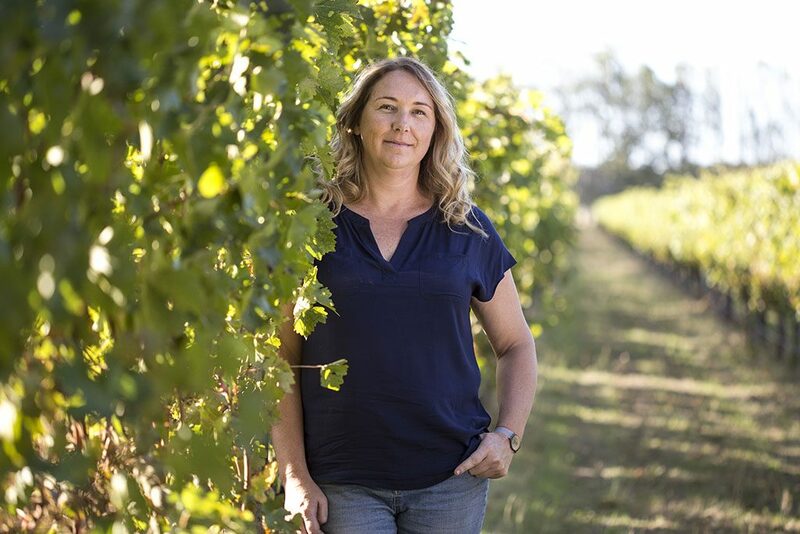 Winning multiple awards and recognition for her wines over the last two decades, then returning to Margaret River to focus on making Oates Ends is the fulfillment of a long held dream. Cath loves a challenge and is also a student studying for her Masters of Wine accreditation. Russ became involved in vineyards after a stint working with a local vineyard contractor in the 1990’s. He soon decided to go out on his own and started his successful vineyard management business, looking after some of Margaret River’s best premium vineyards. All of this knowledge has been put into Wilagri vineyard, supplying fruit to some top Cabernet producers in the region and now capturing it in the Oates Ends wines.